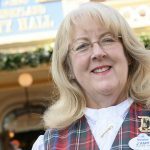 The Disneyland® Resort Ambassador Program dates back to 1965 when Walt Disney selected the first Ambassador, Julie Reihm. 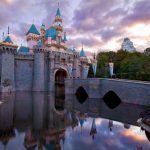 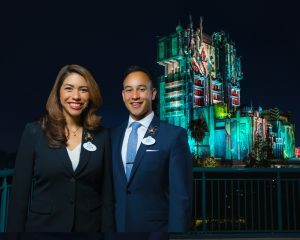 Disney Ambassadors serve as the Resort’s “Emissaries of Goodwill,” media representatives and as official hosts to Resort guests. 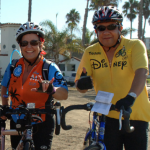 As official spokespeople, Ambassadors offer the outside community a personal relationship with the Resort.